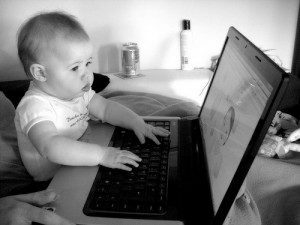 Have you been frustrated with trying to raise money online? Have you tried Razoo, Kickstarter or Indiegogo with little success? Have you tried emailing people to get them to give, with few results? 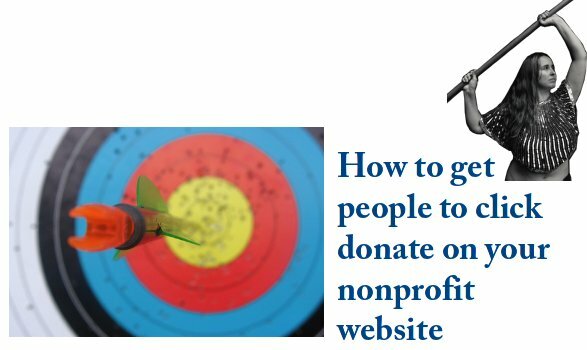 How can you get people to click donate on your website? 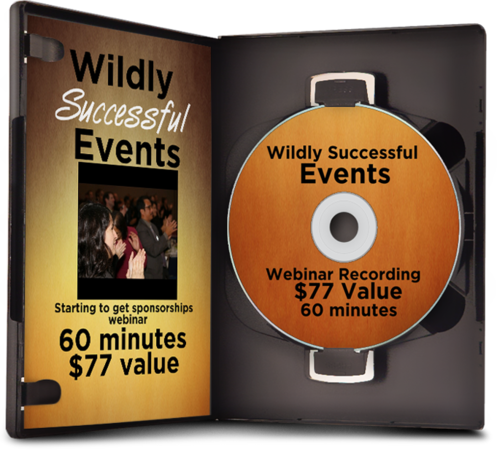 In this video recording, you’ll learn how to get this done. 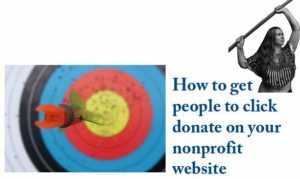 With this webinar recording you’ll be able to start to get donations on your nonprofit website. You’ll be able to take your donors up the ladder of engagement, you’ll be able to prove to them that you are trustworthy, and that your mission truly makes a difference. You’ll learn what your donors want the most. You’ll learn how to vet a mailing list. You’ll also learn how to get more donors to sign up for your email newsletter using social media AND on your website, and, finally, the right words to help people open your emails and get on with donating to your cause! If you like this presentation, you might like The Ultimate Guide to Online Giving and Crowdfunding E-course, with an in-depth look at how to fundraise online and through crowdfunding platforms. 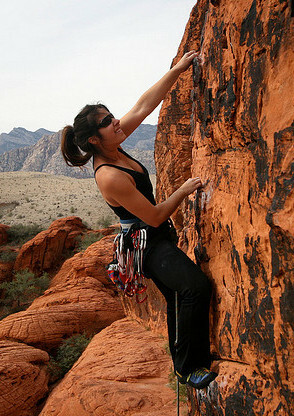 Mazarine Treyz is the founder of Wild Social Media and Wild Woman Fundraising. 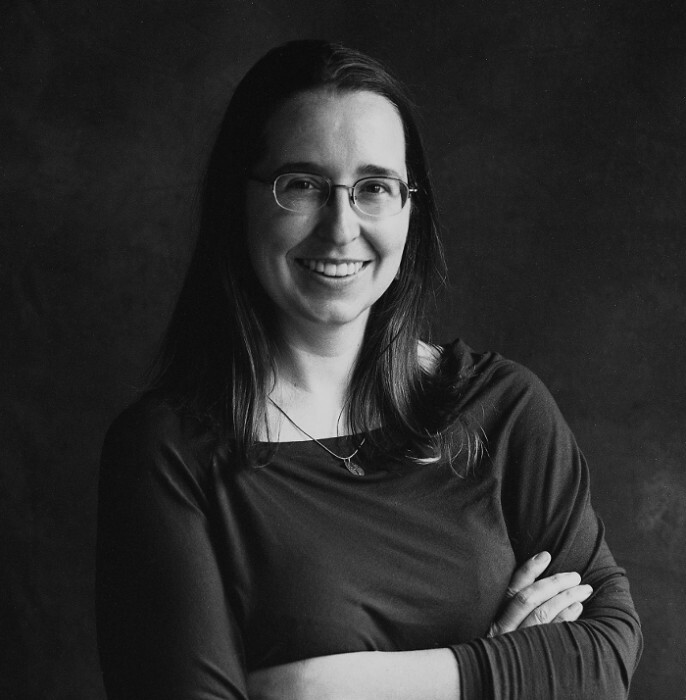 Mazarine Treyz has coached many nonprofits in how to help people click donate on their websites.